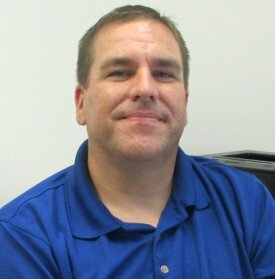 QA1 is excited to announce that Chuck Olson has joined the QA1 team as Director of Engineering. Chuck will be leading the design and manufacturing engineers and is responsible for new product development and continuous improvement. Chuck brings a wealth of experience to this position, having worked in contract manufacturing and product design for the past 22 years. He has also been active in dirt circle track racing for much of the last 25 years and is an avid enthusiast. Chuck races a Wissota Modified with his father and uncle as a summer hobby. He also enjoys spending time with his family and building cars in his shop during Minnesota winters.